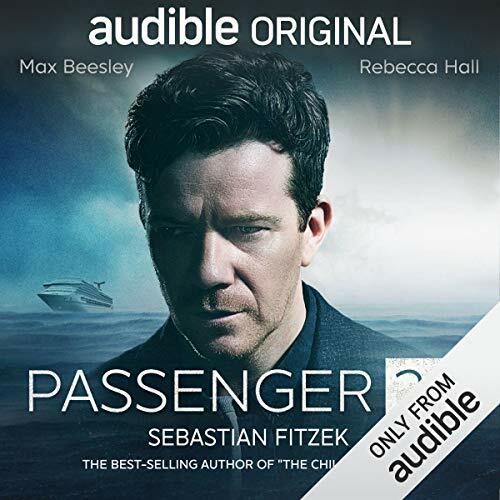 Showing results by narrator "Max Beesley"
With no police to investigate and no escape, could it be the perfect setting for a crime? Martin Schwartz (Beesley) is an undercover detective who is recovering from his wife and sons' bizarre disappearance from a cruise ship 5 years ago. He is a desperate man willing to take big risks. Martin never wanted to step onto a cruise ship again until he receives a call which can't be ignored. On average, 23 people per year disappear without a trace from cruise ships. Never before has someone come back... until now.